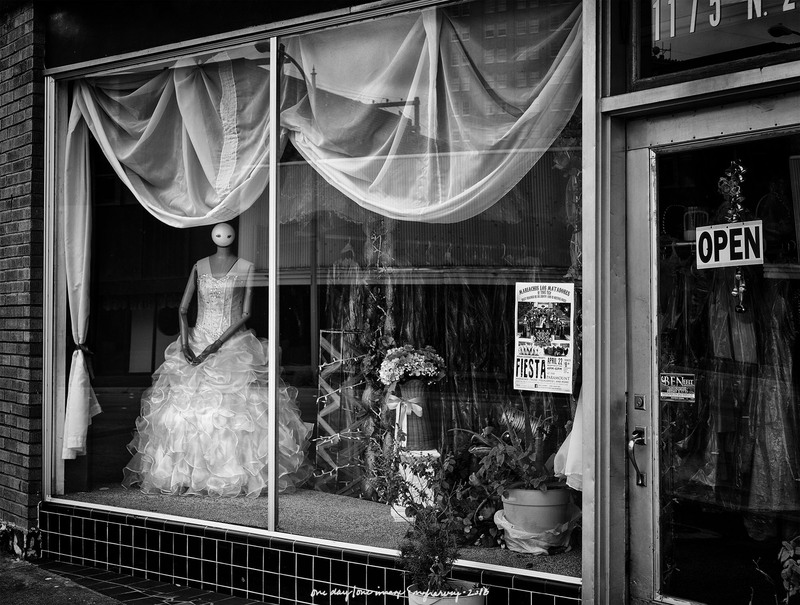 Posted on December 12, 2018, in Photography and tagged 365 photo project, abilene, abilene texas, alien, black and white photography, downtown, fancy dresses, learning to see, Leica, melinda green harvey, monochrome, one day one image, photo a day, photography, postaday, road trip, texas, thoughtful seeing, travel photography. Bookmark the permalink. 2 Comments.